I am a big fan of Arizona State University and their design program. 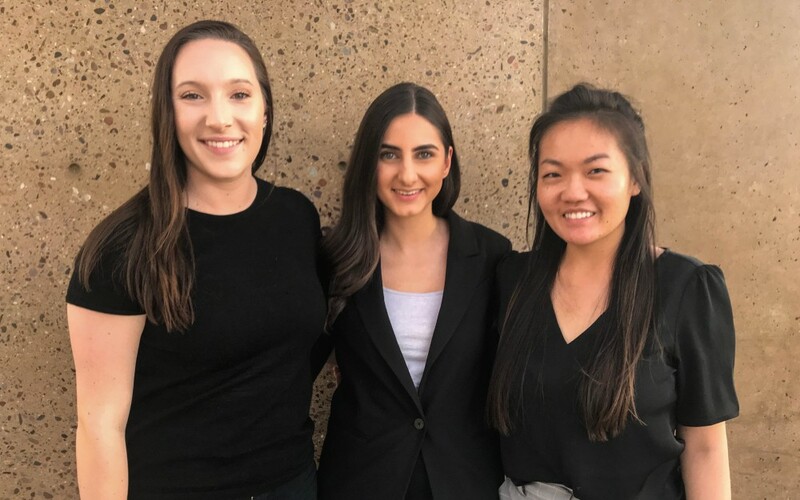 When I read the recent article titled, "Introducing the Student Organization of Women Architects and Allied Arts" from ASU's State Press, I was immediately energized and inspired by the young women mentioned. One of the reasons, is that we have a similar mission in bringing the spotlight to women in the creative world and discussing the inequality issue within our field. In reaction to this stark reality and their own personal experiences, women architecture juniors created the Student Organization of Women Architects and Allied Arts, or SOWA+. The club seeks to represent the often-underrepresented female minority in the field of architecture. After noticing a lack of female mentors in the architecture school and various conversations with professors and peers in the Design School, Nenwe Geeso, co-president of SOWA+.Geeso co-founded the organization with architecture junior Cecile Kim. I encourage you to read the full article by clicking here!